Gift Certificate: Good for 60 minutes of any popular massage therapy service. Gift Certificate: Good for 90 minutes of any popular massage therapy service. 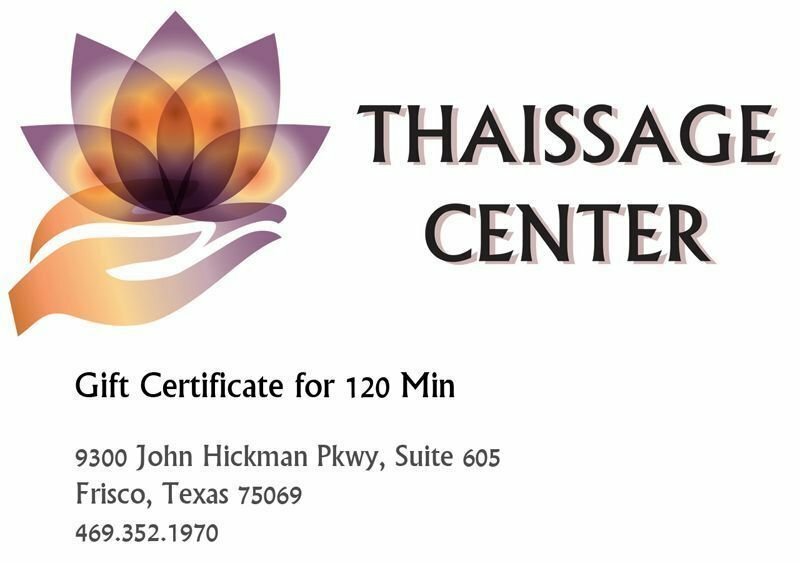 Gift Certificate: Good for 120 minutes of any popular massage therapy service.